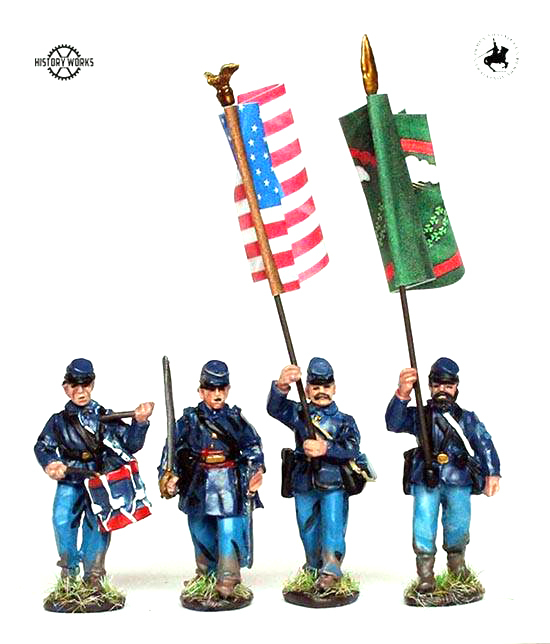 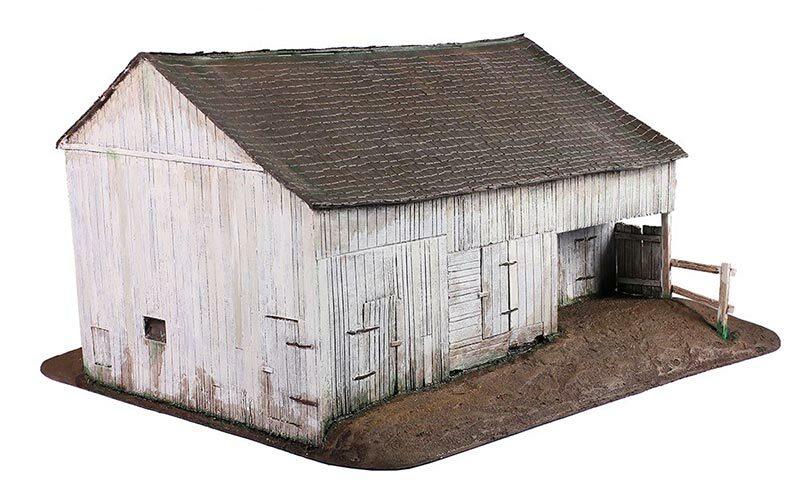 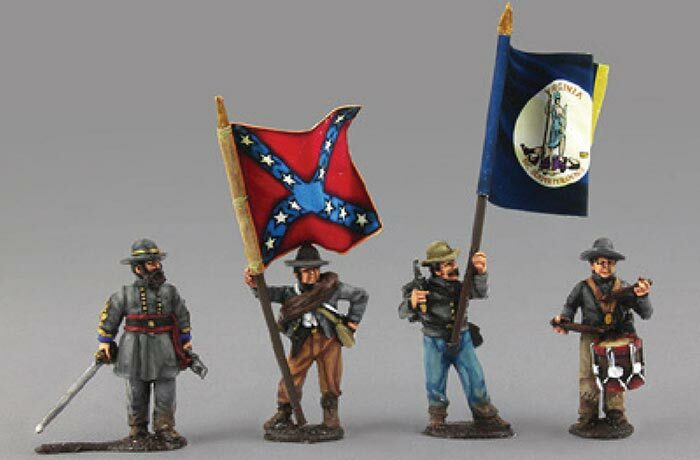 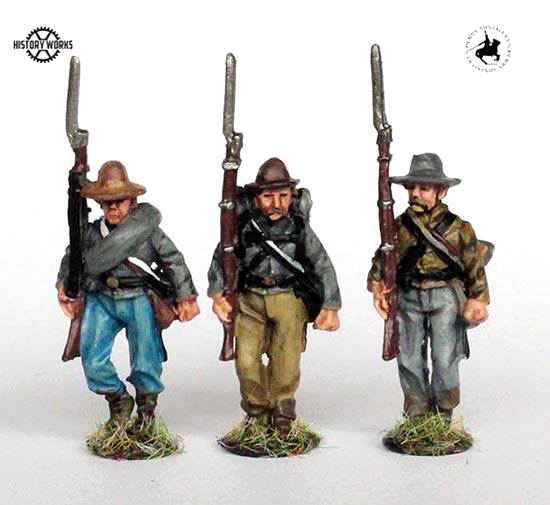 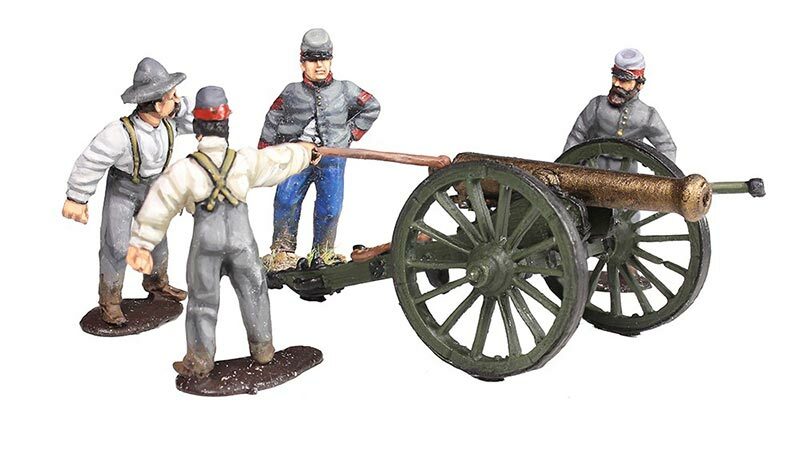 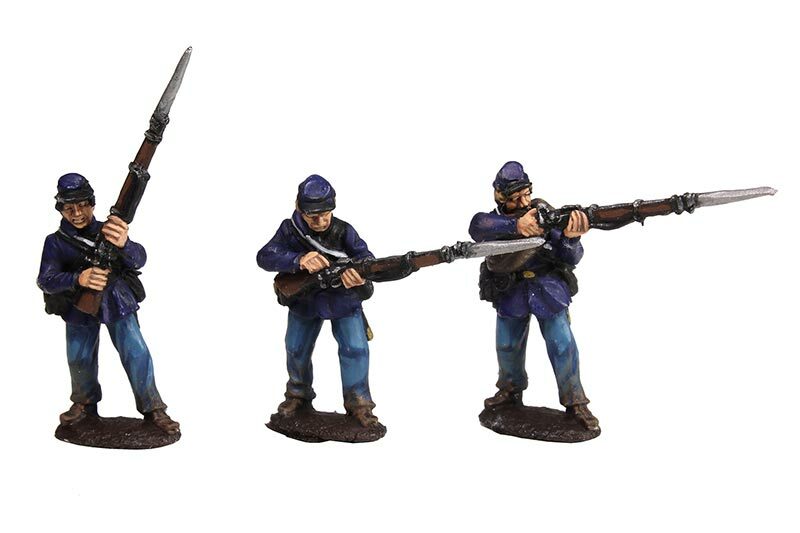 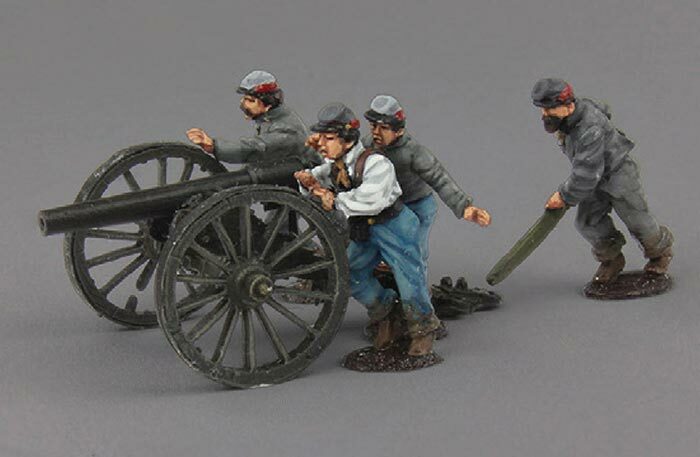 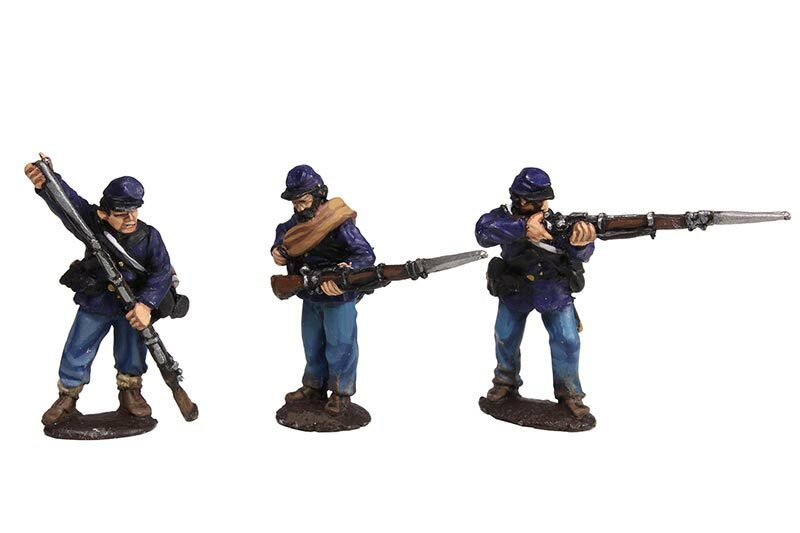 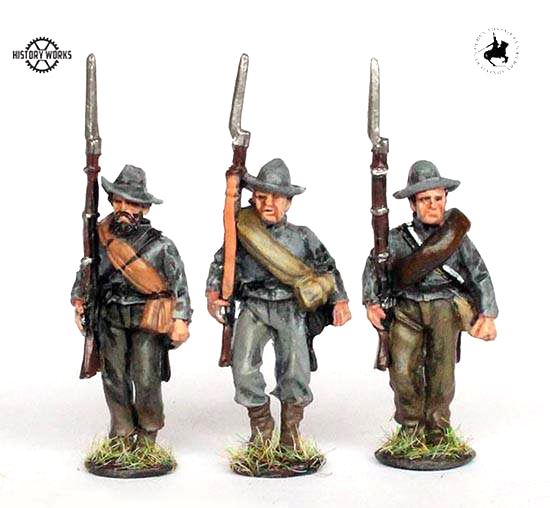 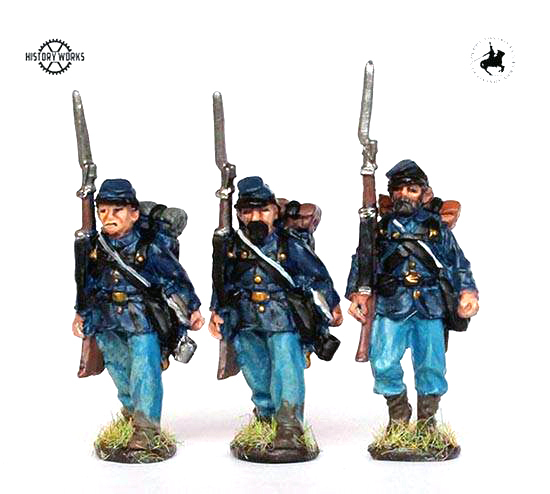 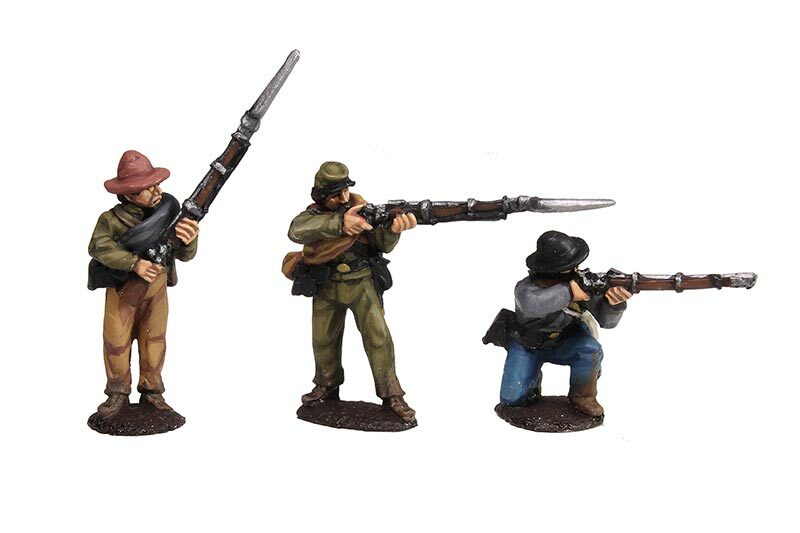 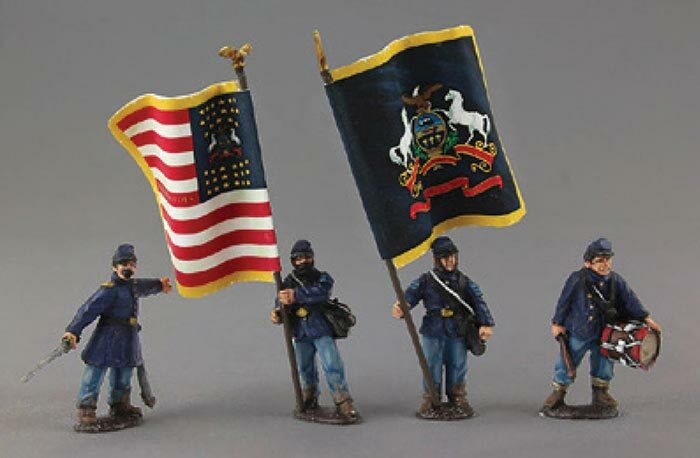 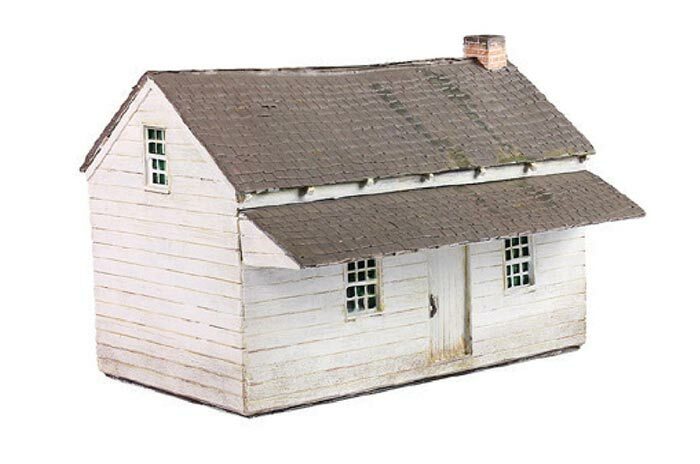 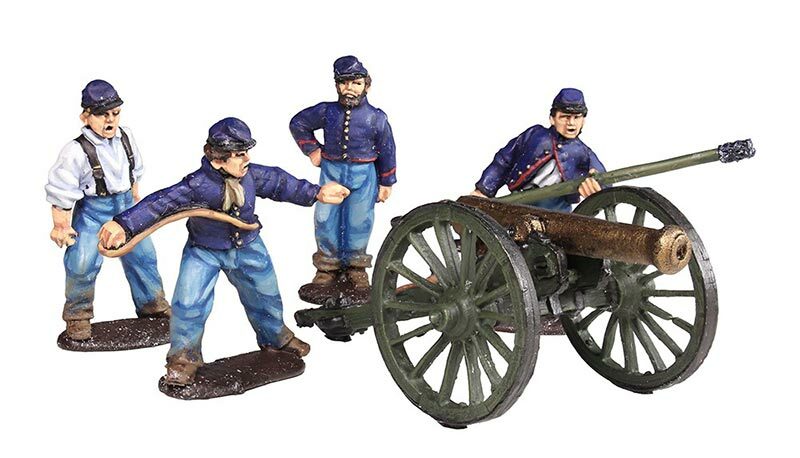 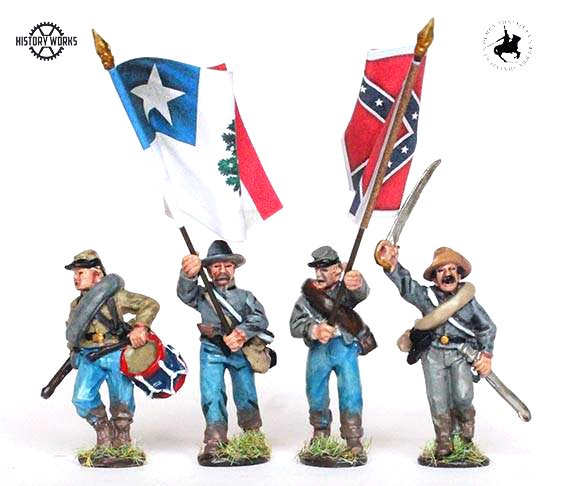 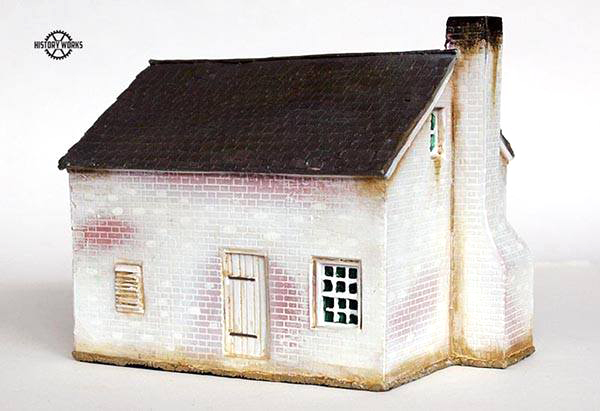 This new range of 28mm (1 1/4") figures is produced under license from Perry Miniatures. 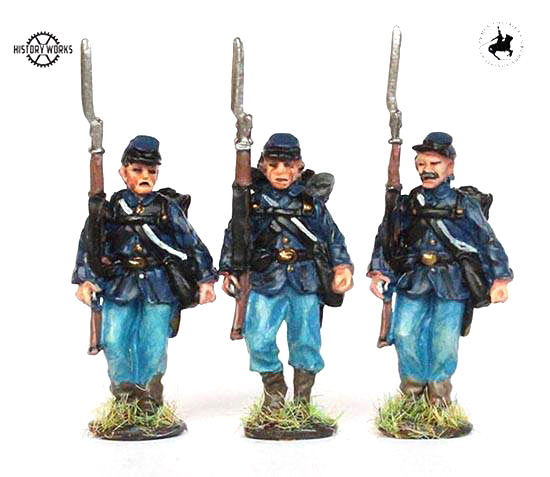 Each figure is cast in metal and hand painted. 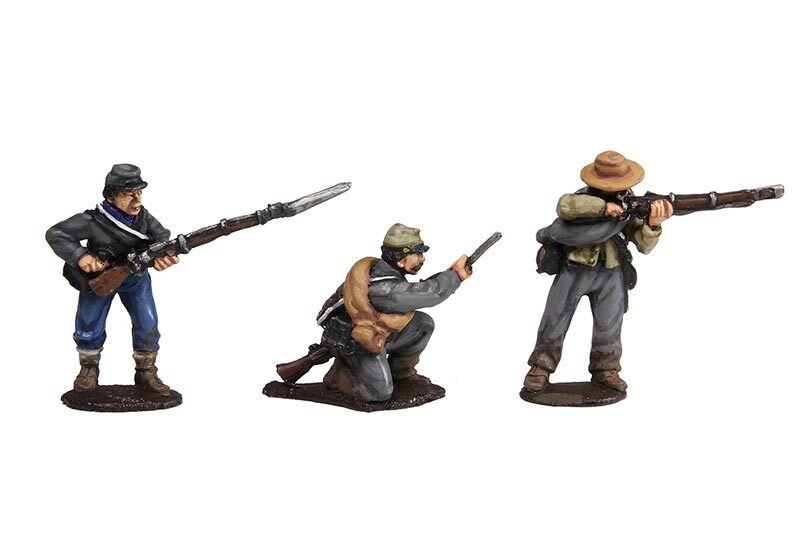 The figures are ready to be based and gamed with or use them to create dioramas at an affordable price! 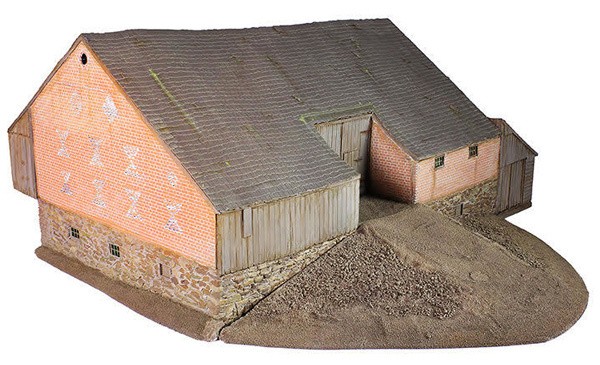 The series also includes 28mm fully decorated terrain accessories made of resin. 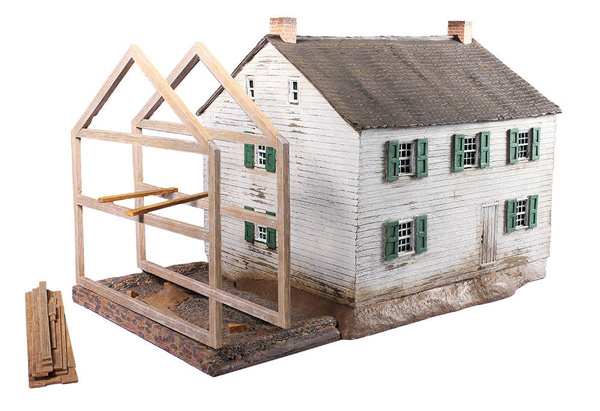 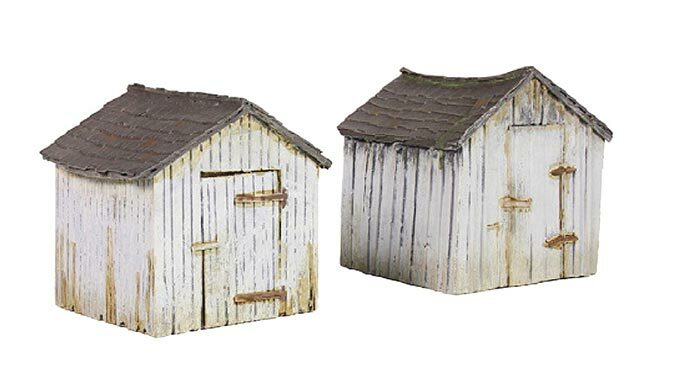 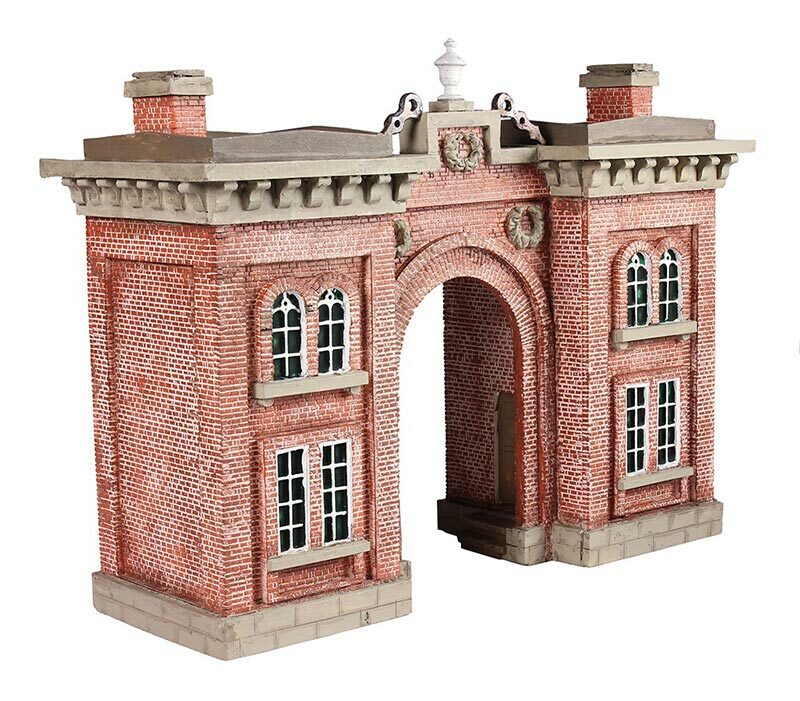 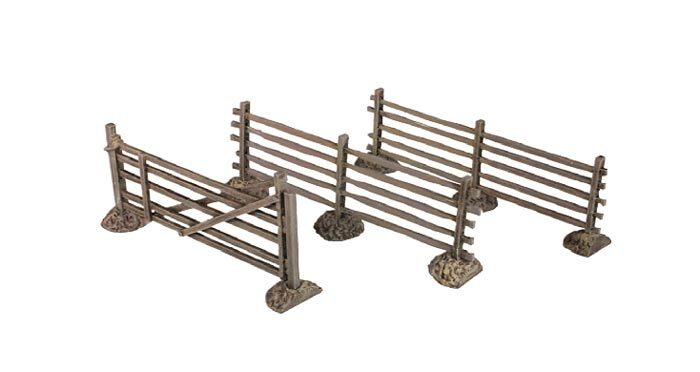 More new ranges and terrain accessories will be added every quarterly starting in 2018.